Has Lisa Vanderpump’s Feud With RHOBH Cast Gotten Worse Since Filming Ended? Lisa Vanderpump‘s feud with her Real Housewives of Beverly Hills co-stars has reportedly only intensified since filming ended on season nine. According to a new report, the women of the show got quite close during filming but because of Lisa’s alleged stubbornness, she was not included in the majority of the group’s activities, after she refused to film with them for two months. 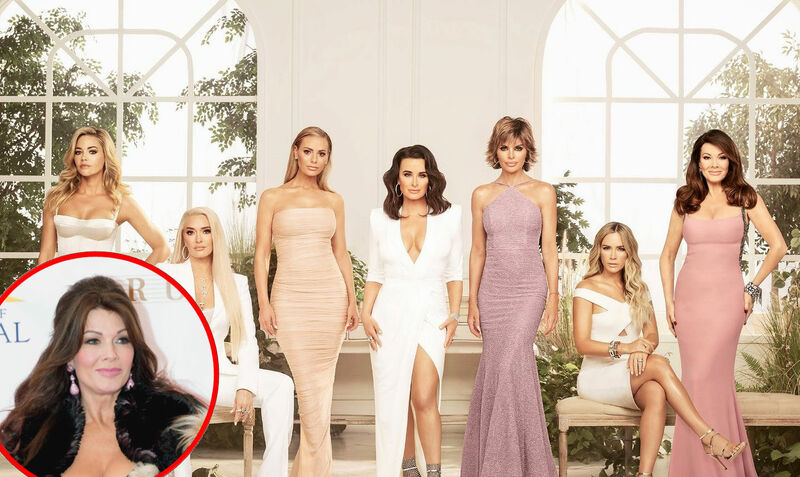 Kyle Richards, Teddi Mellencamp, Lisa Rinna, Dorit Kemsley, and Erika Jayne have all “grown extremely close this season, leaving [Lisa Vanderpump] completely out,” a source told Hollywood Life on January 29. 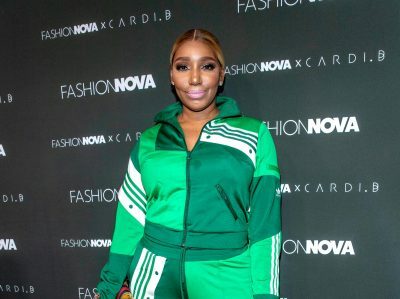 “They are all really fed up” that Lisa isolated herself from them and refused to film scenes for season nine as a group, the insider explained. Although the ladies of the show were “completely open” to filming with Lisa, it was apparently Lisa who made the decision to film separately. “She’s quite stubborn and stuck in her own ways,” the source claimed. 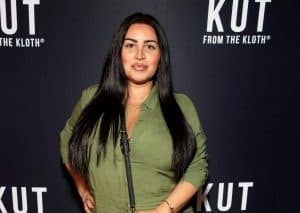 Following an alleged dispute over a story regarding a dog adopted by Dorit and the way in which it ended up at an animal shelter, Lisa’s role reportedly became “an extension of Vanderpump Rules,” rather than her usual interaction with her Real Housewives of Beverly Hills co-stars. 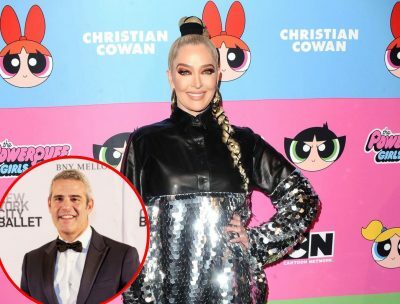 In fact, things have yet to improve between Lisa and her castmates and it appears to be getting worse as Lisa reportedly chose to skip last weekend’s baby shower of Andy Cohen’s in order to avoid running into her co-stars. 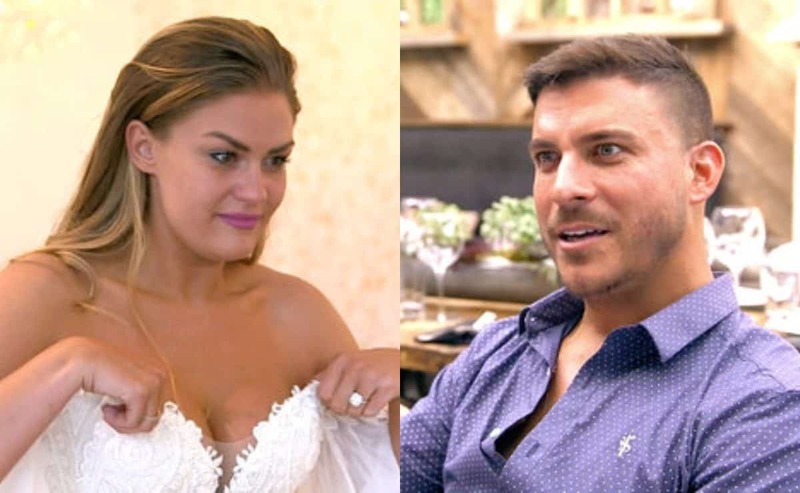 This comes weeks after she wouldn’t film the opening credits with the rest of the cast and insisted on doing so on the same day she filmed Vanderpump Rules so she wouldn’t have to cross paths with her co-stars. The Real Housewives of Beverly Hills season nine premieres Tuesday, February 12 at 9 p.m. on Bravo TV.